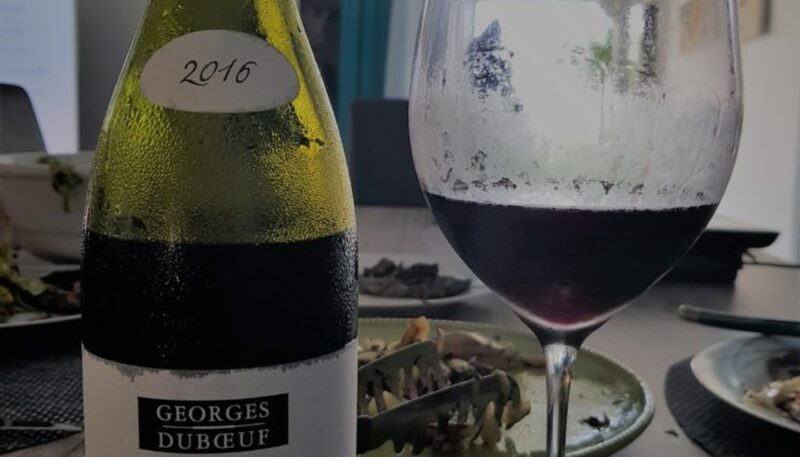 Gentlemen , once again Georges Duboeuf is pitching to the market one of the best values on vintage 2016 in the Chateauneuf du Pape AOC. DO NOT MISS THIS !!! 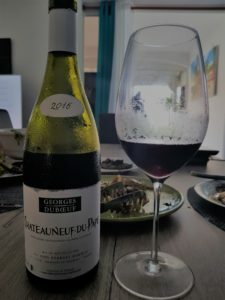 Georges Duboeuf Chateauneuf du Pape 2016 is a beauty !!! Very deep ruby color , intense voluptuous nose of cassis, sweet spices, red currant and a touch of smoke. Full body , powerful yet velvety and fresh in the mouth. Priced just at Euro 12.32 I do not think that we can find any better out there. Giuseppe, Pablo , Hisley your markets are big consumers of Chateauneuf du Pape so keep an eye on this one.